At its regular meeting at 4:00 p.m. today, Toledo City Council is expected to vote on Ordinance 251-18 which would approve $1 million from the Capital Improvement Program (CIP) fund for street and alley maintenance and repair equipment. According to the city, this funding will allow Streets, Bridges and Harbor to no longer rent various equipment for typical maintenance duties. Also, Councilman Tyrone Riley could request immediate consideration of an ordinance approving $300,000 from the CIP fund for various citywide bridge and levee restoration projects. The appropriation is being requested immediately to meet strict deadlines for 2018 work. 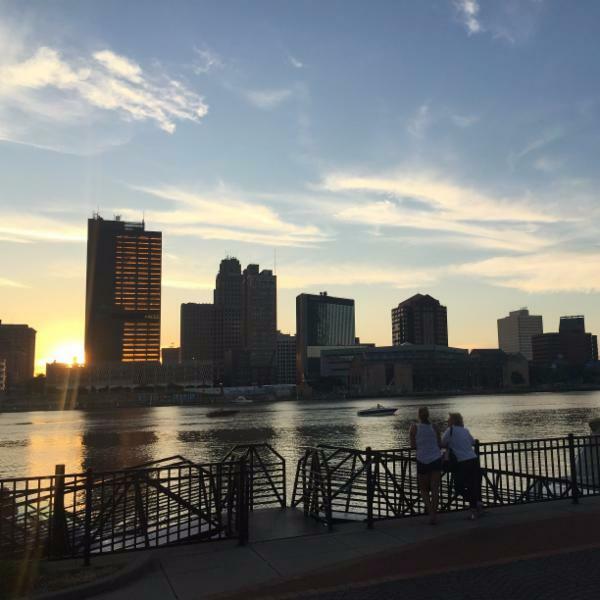 Summer in the City presented by Dana and Owens Corning is an opportunity for us to showcase the Toledo Region to more than 300 interns working at area companies. 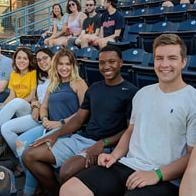 This summer interns have enjoyed a Mud Hens Game, the EPIC Toledo T-Town Dash and participated in several Skills Series events designed for their professional development. Many exciting events are to come in the 5 weeks remaining in the program. Jill Kegler with The Danberry Company., Realtors was recently recognized by The Danberry Co. for her outstanding contributions to our community. Jill is an active member of the Chamber and serves on our Toledo Area Small Business Association Board of Directors. She additionally volunteers with a few of our members, including United Way of Greater Toledo and Lott. Congratulations and thank you for all you do!